Tom Athens was born and raised in St Joseph, Missouri. He played four years of high school baseball at Central High School and one year of college baseball at Missouri Western State College. 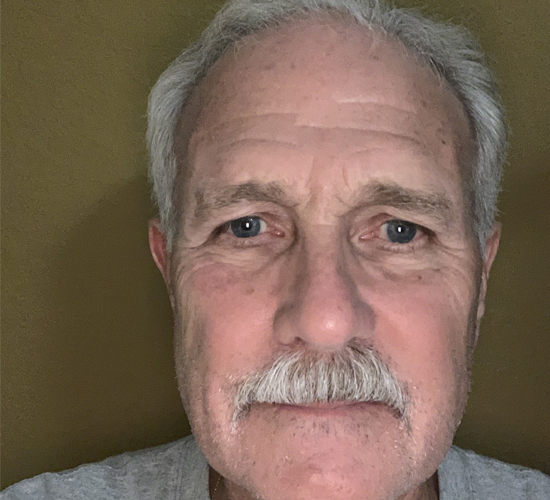 In 1970 he joined the Missouri Air National Guard where he spent 20 years as a full time air technician in the inventory management career field. In 1977 Tom managed and played for the Missouri Air National Guard team that won the Air National Guard National Tournament in Sioux City, Iowa. In 1990 during Operation Desert Storm, Tom transferred to the Texas Air National Guard in Dallas where he spent 13 years as the Material Management Supervisor, Stock Fund Manager, and Warehouse Supervisor before retiring in 2003 after 33 years in the military. In April of 2004, he took a position with the Texas Department of Transportation as a purchasing agent for the State of Texas until retiring in 2012. After retiring from TXDOT, Tom started playing for the White Settlement Greys “B” League Team. In 2013 besides playing he also became their coach. 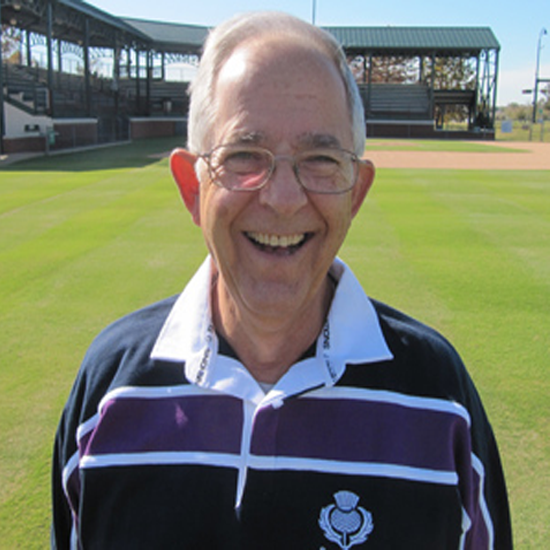 Currently living in Fort Worth, where besides softball that he has enjoyed for over 40 years, Tom enjoys watching and going to local sporting events, traveling in his motorhome, or even getting in a little fishing when he can. Jim Gibbons was born in Durham, North Carolina, moved to Tyler, Tx. Graduated from Stephen F. Austin and entered the Navy. Spent 4 years on active duty and then entered the active reserves. Retired 21 years later from the Air National Guard. Finished up several other degrees while working for the Naval Air Station, Dallas, Tx. Served as the Morale, Welfare and Recreation Officer for the Dallas Naval Air Station. 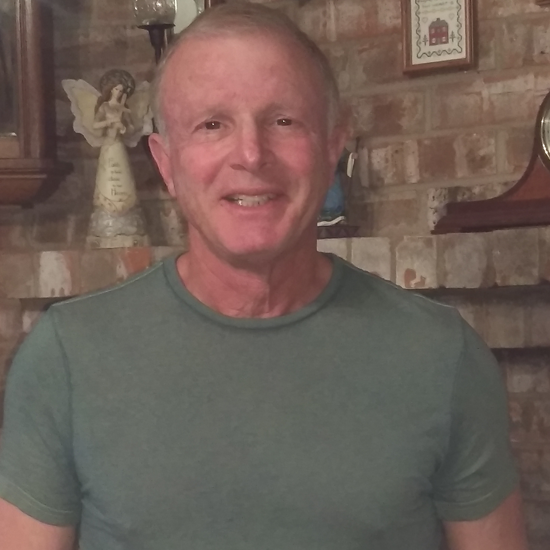 in 1994 Jim transferred to the Naval Air Station Fort Worth’s Morale, Welfare and Recreation Officer’s position, where he retired in January 2015. 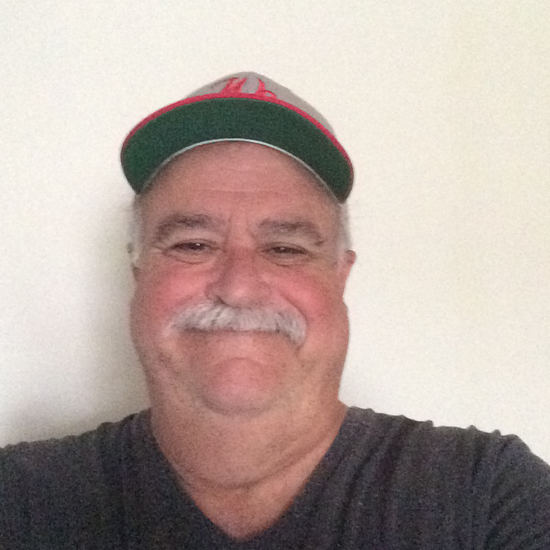 Jim has been an adjunct professor for over 30 years for Northwood University, teaching various management classes. He plans on instructing for a few more years. Jim played softball in the service and continues to play a sport that he loves. Married for 47 years, with one son and several beautiful grandchildren. Jim Delmar was born and raised in Houston. He attended Stephen F. Austin State University in Nacogdoches, Texas where he received a B.A. in Business. In 1960, he was employed by the Hughes Tool Company of Houston, Texas and soon after transferred with Hughes Tool to Cut Bank, Montana, working in sales. A year later he was transferred to Alice, Texas and a year after that to the Accounting Department in Houston. In 1970 he bought a Motel and Restaurant on Caddo Lake and moved to Uncertain, Texas. He operated this business for three years, selling the property in l973. While living in Uncertain, he became involved in local politics and served as Mayor for nine years. He was instrumental in organizing the Fire Department and establishing a base for associated taxes in the city. In l973, Jim was employed by Schuman Auto Supply in Houston, Texas into a sales position. He sold after market automotive products to automotive supply stores. A lot of his work involved customer service and contracts. He was responsible for store display setup, layout design for new stores, and inventory control. The territory that he covered was the Dallas/Fort Worth area as well as East Texas. The products were primarily car waxes, stereos, car floor mats, tools and chemicals for the after market trade. He retired from traveling and moved to Arlington, Texas in 1987. During this time frame, he owned and operated a successful screen printing business in Arlington called Arlington Custom Tees. He sold this business in 1991 and finally became serious about retiring. 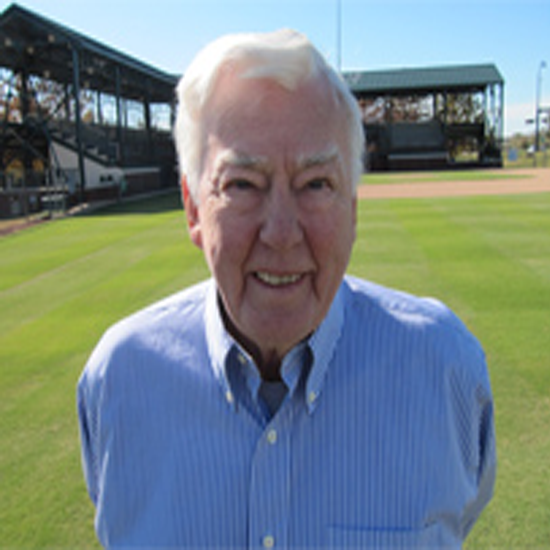 He was always a baseball fan and came from a family that “lived” and “breathed” baseball. He started playing with the Senior League n 2001 in Arlington and now manages the Arlington Angels. Jim was elected to serve on the MSCSA Board as Treasurer in 2006. Dennis Bashore graduated from Lebanon Valley College with a BA degree in Political Science. Upon completion, he joined Johnson & Johnson as a Production Supervisor. After 3 years with J&J, he joined Classic Chemical. During his 11 years at Classic Chemical, he held various sales and inventory management positions in Cleveland, Los Angeles and Dallas. In 1983, he joined Digital Equipment Corporation as a technical support specialist. In the next 26 years, he held various technical management positions with Digital, Compaq and HP. Besides receiving numerous awards, he survived 2 mergers, many reductions in work-force and countless reorganizations. He retired in 2008 and immediately started playing senior softball. In 1976, Dennis moved to Grand Prairie. He is a member of Shepherd of Life Lutheran Church where he has served on the Church Council and numerous committees. He enjoys volunteering for Meals on Wheels and manages/promotes 2 yearly Carter Blood drives for his church. Dennis and his wife Lois still live in Grand Prairie. They have one son and three nieces and nephews who get treated better than most grand children. Dennis’s team is the Arlington Angels for which he plays third base. Rich was born and raised in Pittsburgh, PA. Graduated from LaSalle College (Philadelphia, PA) with a BA in Political Science in 1971, and subsequently earned an MBA in Finance from Canisius College (Buffalo, NY) in 1981. He began his career with Philco-Ford in Philadelphia, PA in 1972 – and as a result of mergers, acquisitions, spin-offs, … – he ended his career in corporate finance 36 years, later retiring from Alcatel-Lucent in May, 2008. Along the way, he has lived and worked in Philadelphia, PA – Buffalo, NY – Stamford, CT – Chicago, IL – Phoenix, AZ and ended up in Grapevine, TX in 1990. Rich joined the Arlington Blue Bombers in the summer of 2008, and has been a MSCSA participant ever since – most recently coaching and playing for the Southlake “B” Crusaders. Rich enjoys most all sports – but limits his active participation to softball and golf. He is also involved in several church and volunteer organizations. Rich still lives in Grapevine, TX. He has been married to his wife Pat for 45 years – has 2 children and 2 grandsons.